When closing real estate transactions, sometimes an agreement on the price isn't the biggest obstacle for the buyer and seller to overcome. One oversight many buyers have is with the condition of the property, as some anticipate it to be different than what they see when they’ve taken possession. Unfortunately, this generally results in a dispute, although even in situations where concerns are valid, there’s not much can be done when the transaction has closed. By becoming familiar with the Purchase Agreement, the buyer can better understand what these specific terms and conditions include. When an agent explains this to their clients, this can help avoid frustration for both parties upon Completion Day. To further explain the wording of this contract and what it means for the buyer, the information below can help. Most purchase agreement contracts will state in formal legal terms that the final walkthrough is done to show buyers what condition the property can be expected to be in upon possession. As soon as the contract is signed, the property should remain in the same or better condition when the offer was accepted. The terms and language used will differ based on local laws, so it’s important to consult with your real estate agent to determine the exact meaning of the fine print. As you can see, the adjective "substantially" gives some room for things to change. It essentially implies that normal wear and tear can be expected, as can small scratches or bumps caused by the process of moving. The terms of the contract are incredibly important for both parties that are involved in the transaction. If the buyer is interested in adding additional terms, such as those that guarantee repairs will be done, then those must be agreed to and incorporated into the contract before both parties sign. In most purchase contracts, the seller isn't required to make small repairs, take care of updates, or even clean up the property after it's under contract. The only exception to this is with appliances, as they must be in proper working order. However, even in situations where an appliance doesn't work or there is damage in the home, the buyer may not be able to claim a breach of contract if it's discovered on the day of possession. In scenarios like these, the buyer will likely have to continue with the purchase and can only refuse to close if there is a "material breach of the agreement". If this type of breach does occur, the first potential outcome is that the seller's lawyer would convince their client to give the buyer compensation, a monetary holdback, or a guaranteed repair to continue the sale. 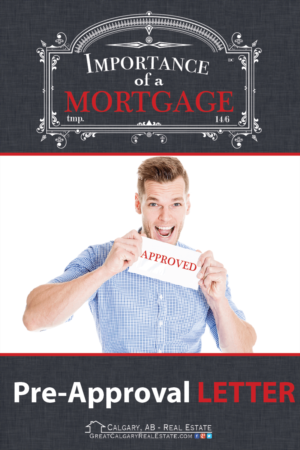 In some situations, agents even recommend that a monetary holdback (such as $500) be incorporated into the contract to ensure the buyer has a predetermined amount set aside in the event that the property is not substantially the same. 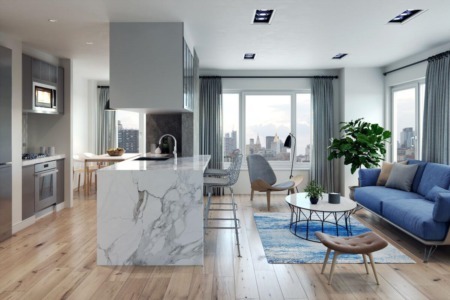 The unfortunate caveat with this is the fact that the majority of buyers are likely to take advantage of the holdback and it would become a loss for the seller. The second outcome is that the seller does not take responsibility for the issue, which leaves the buyer with the only option to recover compensation in small claims court in the future.Of course with the time and energy required to go to small claims, most buyers would take this as a loss and end up paying for repairs or a new appliance out of their own pocket. 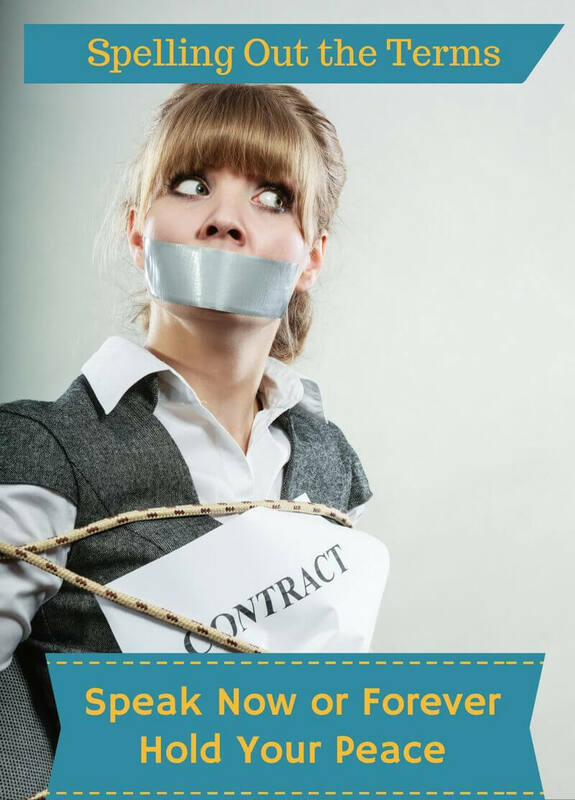 If you're the buyer, it's easy to feel like the contract takes the side of the seller. However, keep in mind this will favour you in the future when you decide to sell the property yourself. Ultimately the contract is set in place to help protect both parties. 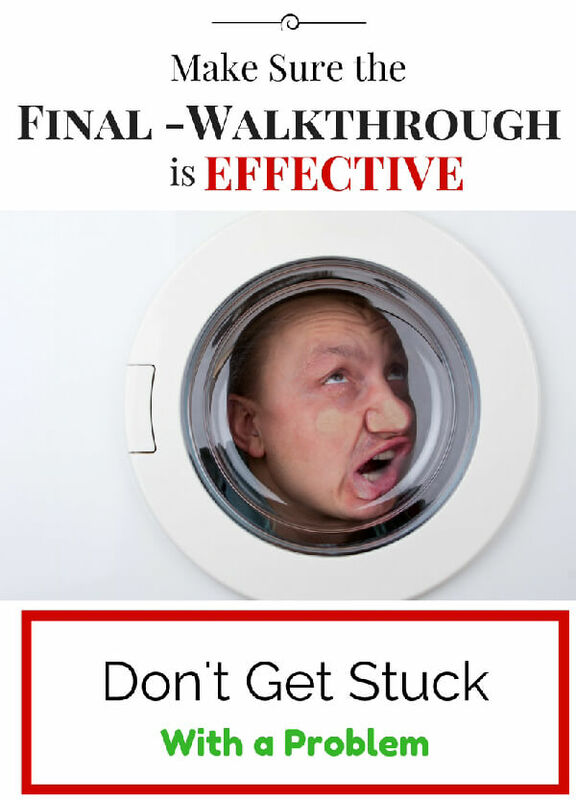 Should You Make Time for a Walkthrough? For those who do plan to do a walkthrough, this should occur within 24 hours the closing is finalized. This will ensure you don't walk through the home too early and potentially miss damage that occurs after you leave. It will also ensure anything that was supposed to be left behind (based on the contract) is in fact there. It's important that when you do this, the seller has vacated the home and taken all of their personal items with them. If anything has been left behind, it will be your responsibility to deal with it at that point. Keep in mind that a final walkthrough before the closing is not the same as a home inspection. Occasionally home buyers tend to get carried away, and they expect to spend a long time looking at the details of the property. This is not the opportunity to climb into the attic or to inspect the furnace. It’s okay and recommended to do spot checks. However, during a walkthrough, you are only trying to determine whether the home has been still taken care of after the ink dried on the contract. Many buyers are under the impression that scheduling a walkthrough will help them get a better idea of the condition of the home they're about to pay for. While this is partially true, going as far as to add an inspection provision into the contract before agreeing to buy is not a guarantee for a positive outcome. This is because most damage only occurs or is uncovered during the moving process. 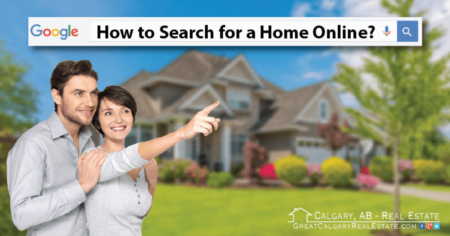 Unless the home is 100% empty when the walkthrough is done, it's very unlikely you'll see all holes in the walls, scratches on the paint, or flooring blemishes when you do walk the home. If the buyer does insist on special tasks to be done before they take possession, such as removing junk from the garage or painting the walls, this must be agreed to and incorporated into the terms of the contract. The buyer's lawyer should also designate a deadline and any provision for a monetary holdback as well. Additionally, repercussions for the work not being done as agreed upon should be clearly stated in the contract. What to do if you Find a Problem During the Walkthrough? From time to time, some issues do arise at the date of the final walkthrough. As already discussed, legally there is usually very little that can be done at this point. However, don't despair, as lawyers sometimes are able to find a common bridge between the seller at the buyer. Most of the time a seller is a reasonable person and they will acknowledge their fault. Because lawyers are really good at explaining these situations, I'd say there is a good chance for the problem to be nabbed right away. But you will need to take action really fast by calling your lawyer right away and submitting some proof to him as well. 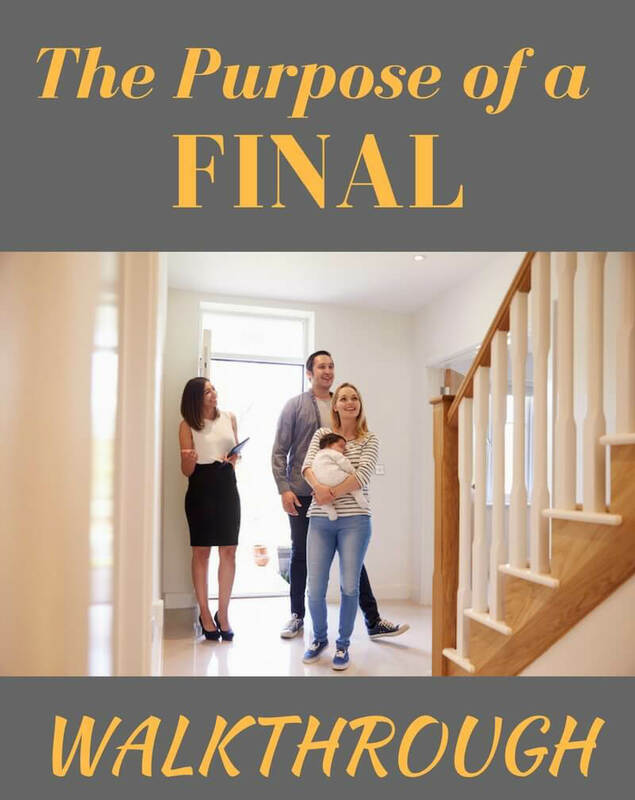 For the home buyer, the final walkthrough is a chance for them to see their new home right before they close. This gives them the opportunity to make sure it's in the same condition as it was when they first completed an inspection. For most, this offers peace of mind knowing exactly what they are investing in before the deal is completed. While the final walk is not mandatory, we recommend it, so there are no surprises when the buyer walks into his or her new home. Although you may not have any intentions to complete a final walkthrough, we do recommend adding a term to the contract that says that the seller needs to guarantee you with an opportunity 24 hours before to complete a walkthrough. This will drastically reduce the chances of the seller not respecting (your) property after the documents are signed.